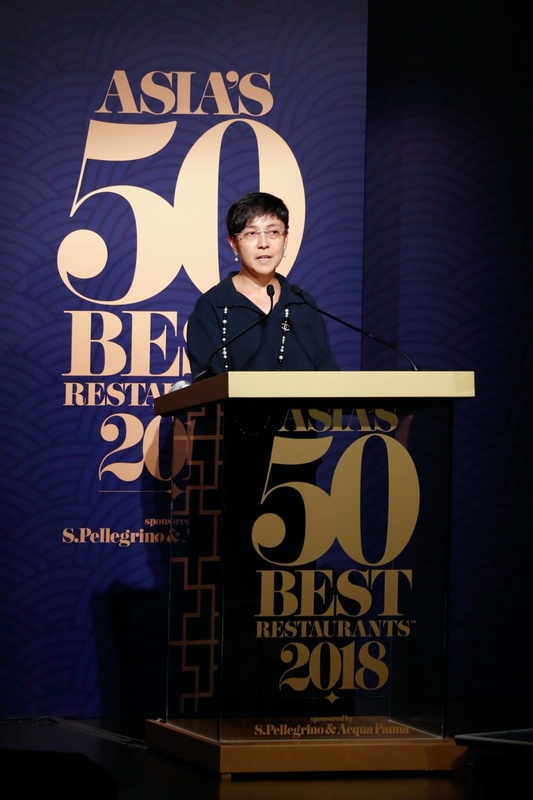 The list of “Asia’s 50 Best Restaurants 2018” was unveiled this evening (March 27) in Macao, at a gala event at Wynn Palace. 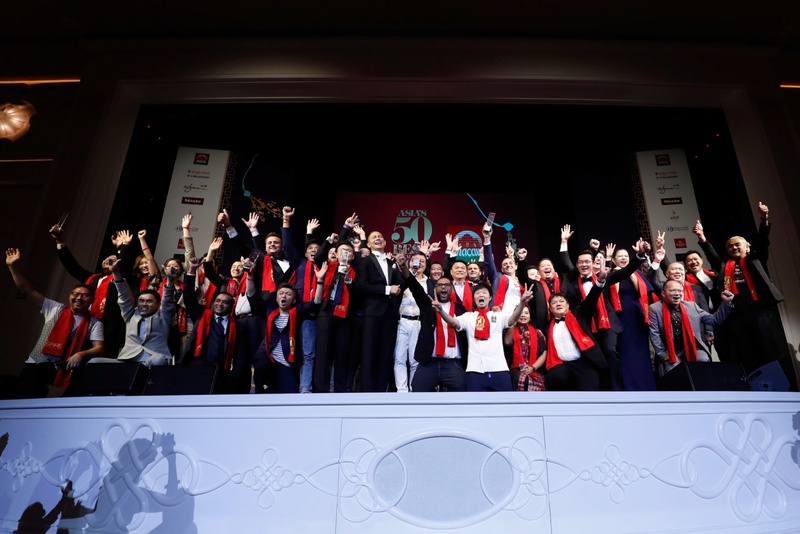 Top chefs and restaurateurs from Macao and across Asia were the stars of the ceremony that gathered around 600 guests to announce the highly anticipated annual ranking of the fifty most influential restaurants in Asia and present several special awards. Organized with the support of Macao the Government Tourism Office (MGTO), the city hosted the world famous gourmet award for the first time, as one of the highlight events of “2018 Macao Year of Gastronomy”, following Macao's designation as a UNESCO Creative City of Gastronomy. The number one “Best Restaurant in Asia 2018” was, for the fourth consecutive year, the progressive Indian cuisine restaurant Gaggan, in Bangkok, by chef Gaggan Anand. One restaurant from Macao (Jade Dragon) was included on “Asia’s 50 Best Restaurants 2018”, in a list that fully displayed the multicultural and multinational talent of the dining industry in the region. Aside from the disclosing of the results for “Asia’s 50 Best Restaurants 2018”, ten special awards were also presented at the occasion, including Chefs’ Choice Award, Sustainable Restaurant Award, Asia’s Best Pastry Chef, One to Watch Award, Lifetime Achievement Award, among others. Macao had one restaurant in the list of “Asia’s 50 Best Restaurants 2018” in the first four years of the Asian edition (Robuchon au Dôme), and last year two local restaurants were ranked on the regional list (Jade Dragon and The Tasting Room). “Asia’s 50 Best Restaurants” list is voted by a 300-member committee, whose members include food writers, chefs, restaurateurs and gourmands from across the region. Members base their decisions upon their dining experiences of the past 18 months to list their favorite restaurants. During their stay in Macao, star-chefs shared their stories and discussed the trends in the industry at a gastronomic conference and demonstration, the “50BestTalks”, themed around the idea of “Exploring Identity” in Asian cuisine, held yesterday (March 26) at Wynn Macau. “Asia’s 50 Best Restaurants” went to the Institute for Tourism Studies on the same day to conduct a questions and answers session between an acclaimed chef and students. That same evening, visiting chefs and restaurateurs networked among themselves and with local ones at a Chefs’ Feast at the Military Club, with a menu that included Macanese food prepared with the support of IFT. In addition, acclaimed chefs toured this morning (March 27) some of the most popular wet markets in the city, guided by local chefs, to learn about the local food and ingredients, exploring Macao’s culture as a city of gastronomy, as well as strolled around the city’s east-meets-west heritage, for a more in-depth experience in the destination. Launched in 2013, “Asia's 50 Best Restaurants” list is the regional version of the famous list of “The World’s 50 Best Restaurants”, published by William Reed Business Media since 2002. 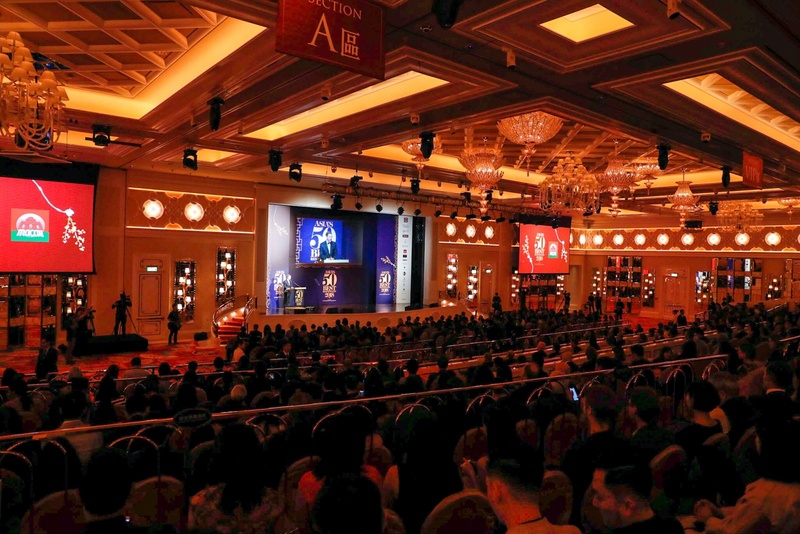 Prior to Macao, “Asia’s 50 Best Restaurants” awards presentation ceremony was held in Singapore and Bangkok for three and two years, respectively. The ceremony for the announcement brings each year Asia’s culinary community together, celebrating the prominent achievements and foresights of experts in the field and important trends in the industry in the region.